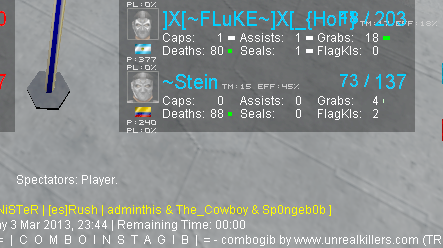 Just wanted to check if this is a ban, or if Fluke knew about it? Do you think there should be a rule against nick laming on the servers? but if a person agrees to have simliar names, then its okay. Like when i have chis name on server, but with different i. But if the person is not aware of it or just lamning with it, it shouldn't be okay. someone from Argentina is a fan.